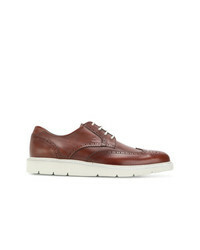 Base London Shore Leather Brogue Shoes £73 Free UK Shipping! 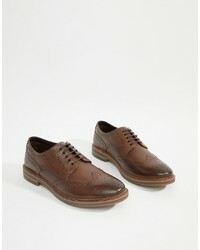 Hogan Lace Up Brogues £311 Free UK Shipping! 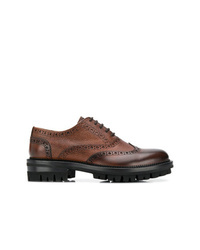 Marsèll Worn Out Effect Brogues £306 £765 Free UK Shipping! 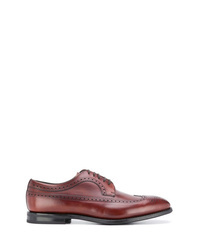 Officine Creative Anatomia Brogues £440 Free UK Shipping! 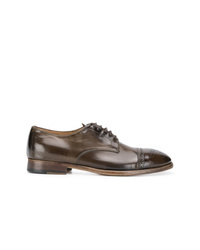 Silvano Sassetti Oxford Shoes £402 Free UK Shipping! 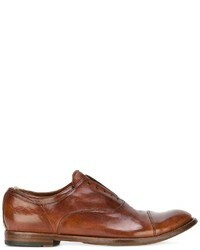 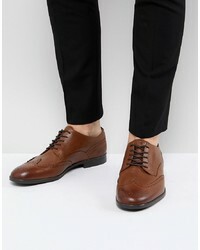 DSQUARED2 Thick Sole Brogues £510 Free UK Shipping! 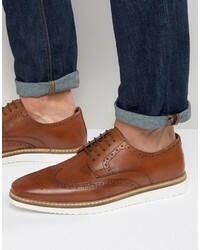 Grenson Archie Chunky Brogue Shoes In Tan £235 Free UK Shipping! 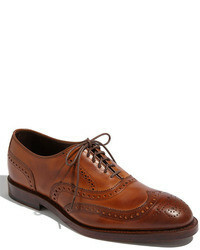 H By Hudson Aylesbury Leather Brogues In Tan £52 Free UK Shipping! 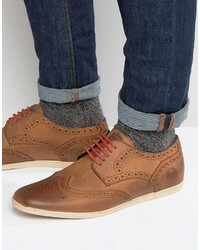 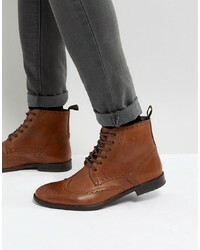 Asos Brogue Shoes In Tan Leather With White Wedge Sole £36 £60 Free UK Shipping! 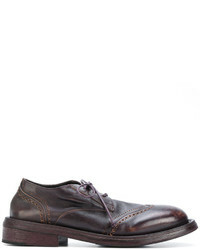 Base London Rothko Brogues In Brown £75 Free UK Shipping! 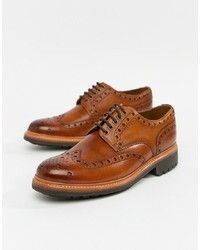 Church's Perforated Detail Oxford Shoes £404 Free UK Shipping!